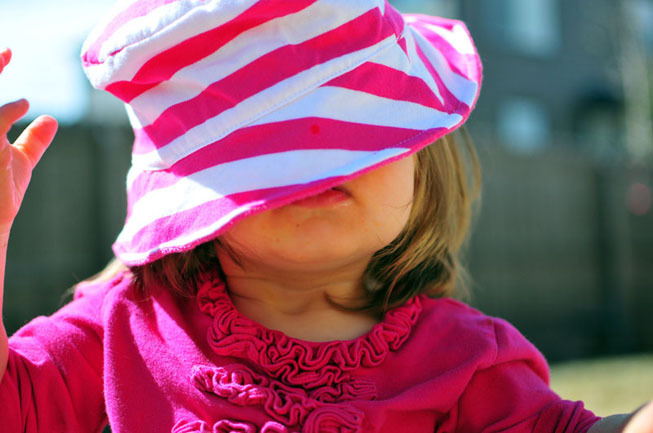 We are just LOVING this nicer (warmer) weather! Babycakes loves being outside. She literally begs for it on the drive home now after work: "Outside" "Playground" "Play" she says demands from the backseat, getting louder and more emphatic as we get closer to home. So we usually walk to the neighborhood playground before dinner, swing for what seems like forever, and run around and go down the slide(s) a few times... until it gets dark. But, now we'll have a whole extra hour! Thank you daylight savings time, even if you're antiquated and originally purposed for farmers... this daylight-loving working mom will take you! I noticed I don't have many pictures of Babycakes in the winter months, just because we're not outside as much and don't take as many excursions. 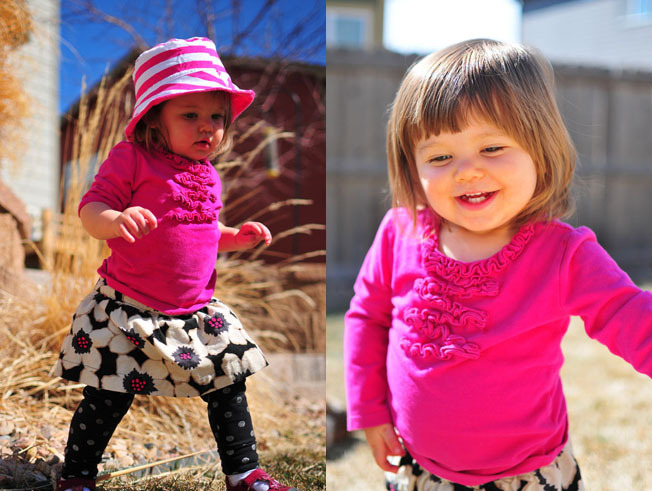 So, I got the SLR camera out today during a backyard playtime before lunch and snapped a few pics. Here are a few of the best. (Above: Babycakes hugging her favorite doggie). 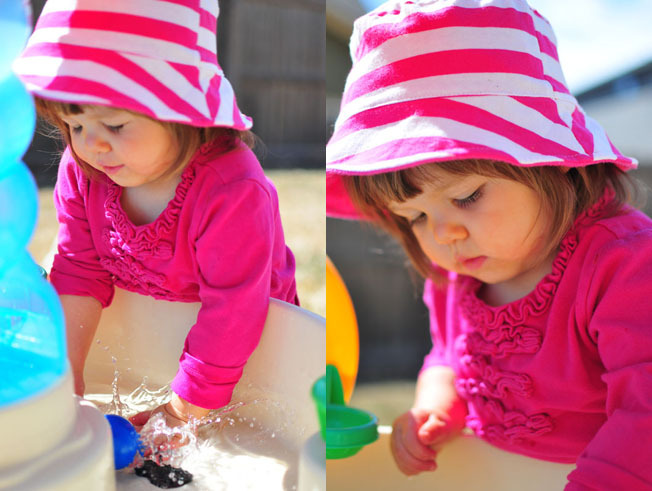 Below: Babycakes playing with her watertable. I just love the clarity of the water splashing... wow!! And some determined walking and precious smiles. This sweet Babycakes (and my dear hubby) are WHY I want to be healthy. 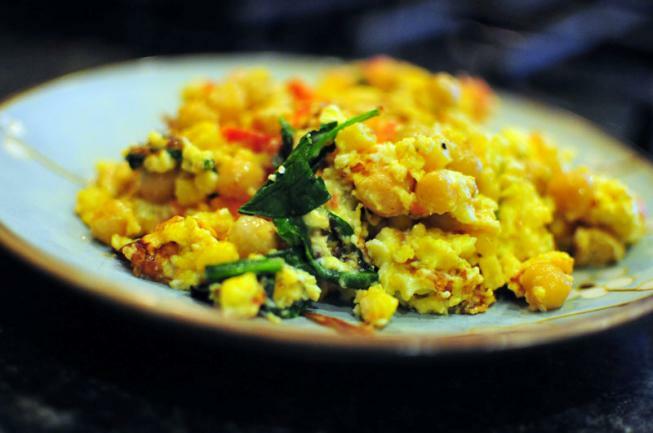 I want to watch her grow and enjoy all these fun times together, help her to learn to love and appreciate her own body, and teach her how to use food as fuel for growth and strength. I don't want her to have as tough of a journey as I have had (if I can help it). She is what I think about each day as I contemplate whether I'm going to help or hurt my goals. 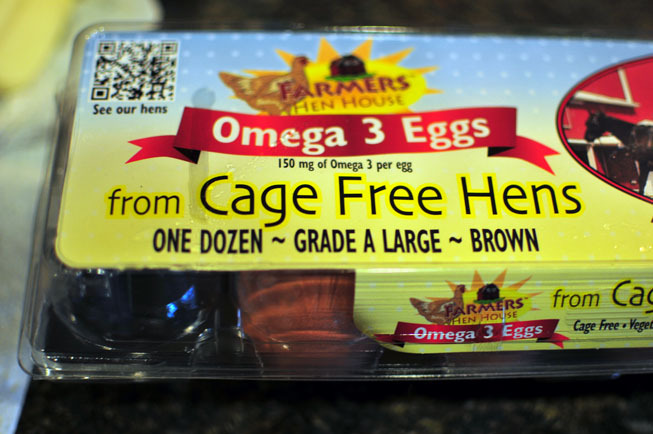 Made with these Omega-3 Cage free hen eggs. I don't know, I just like knowing that my little momma hens were walking freely before giving me their delicious eggs. 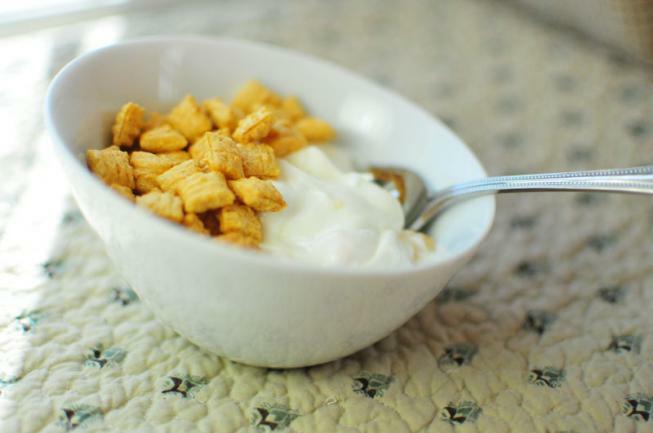 And for lunch I wasn't that hungry, so I enjoyed a Fage Greek yogurt (peach flavor) with 1/4 cup of Kashi "Honey Sunshine" cereal on top. It was delicious and creamy! I have always hated yogurt. Until I discovered Fage. 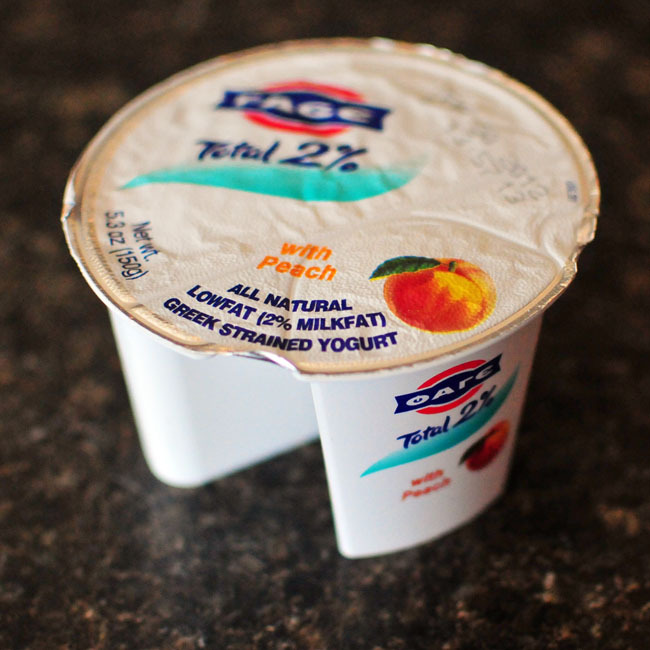 I love the Fage yogurt, because it is super creamy and has about HALF of the grams of Sugar of most of the yogurts out there. It has only 16g of Sugar (which is mostly from the milk) compared to about 29g of sugar in all other brands. And as you know, I'm all about less sugar! What did you do this weekend to enjoy your life (and family) more fully?